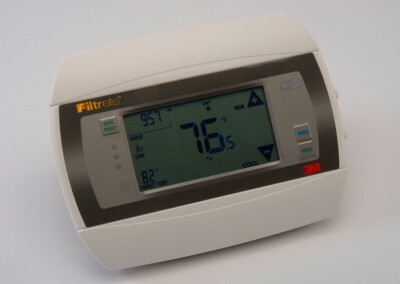 Each system is customized to fit your individual needs – only use the features you need. 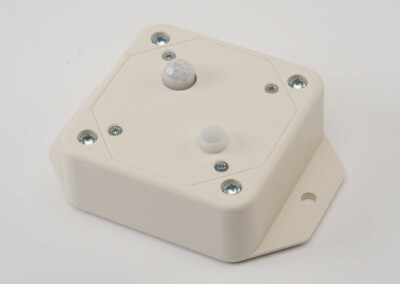 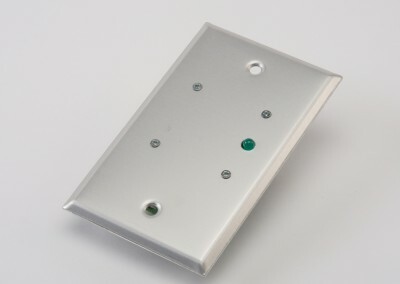 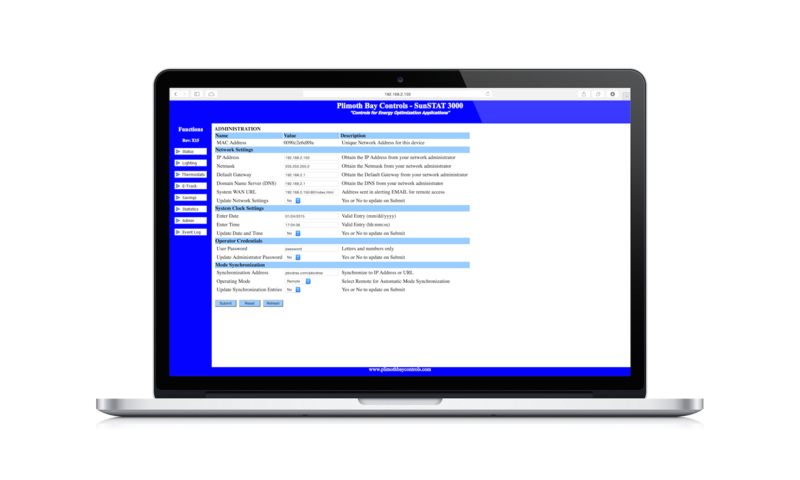 Install one of our control servers and the sensors you want for the control experience you want. 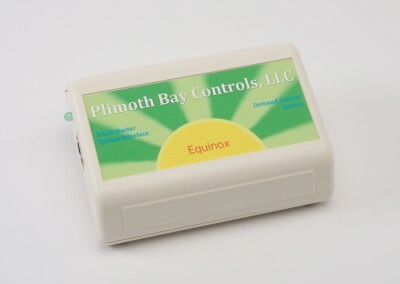 We work with you during the setup and installation to make sure you are getting the most energy savings. E-Trac shows yours savings are and even compares them to previous time periods. 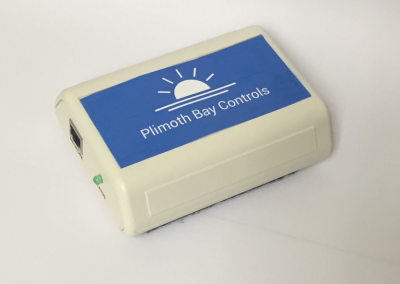 The heart of the Plimoth Bay Control System is the server that intelligently monitors and controls power, lights, HVAC, and even gas consumption. The system works over your existing LAN (local area network) utilizing less wiring and securing your control system. 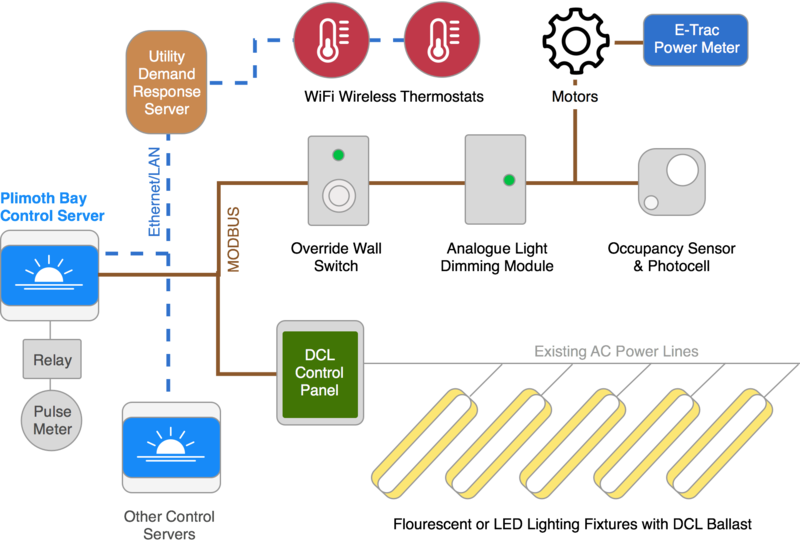 Monitor occupancy, motion, light levels, temperature, and humidity, energy consumption, and even messages from your utility to lower your energy needs and costs. 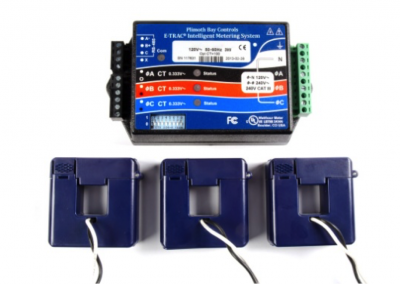 The more sensors, the smarter your system becomes and increases energy savings. 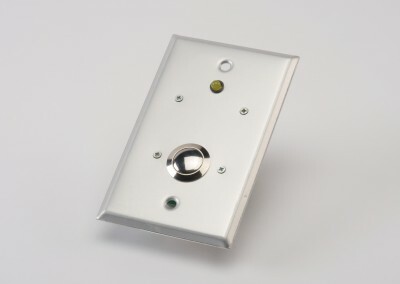 We offer wall switches, analogue controls, and thermostats to give you a greater degree of control and flexibility to reduce your energy consumption and increase savings. 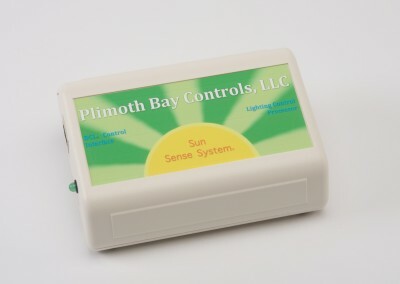 Each Plimoth Bay Controls system can be easily customized to fit your specific needs. Click the image to enlarge it.